The Accident Compensation Commission (ACC) will aim to boost investment staff during the current financial year, according to its recently-released ‘Service agreement’. While the ACC fund has already made two senior investment hires to newly-created positions this year, the ‘Service agreement’ – an annual document that sets out the organisation’s plans for the 12 months ahead – suggests further appointments were likely. 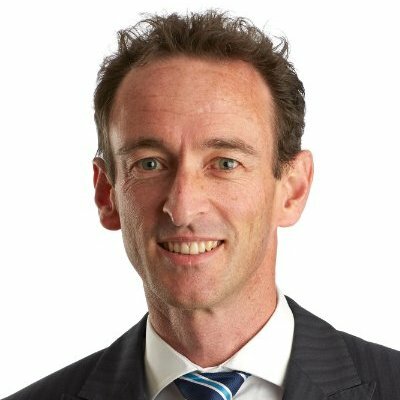 In June the ACC named former First NZ Capital investment banker, Carl Blanchard, as head of private investments – a new role for the fund with unique reporting lines. Blanchard, who is expected to begin duties next month, will report direct to ACC CFO, Mark Dossor, rather than to head of investments, Nicholas Bagnall. Blanchard’s appointment followed swiftly on the back of ex AMP Capital NZ shares manager, Guy Eliffe, joining the ACC in April as corporate governance manager investments – also a new role at the fund. The ‘Service agreement’ says the ACC would be unlikely to make “significant changes to our overall allocation between investment markets” in its regular strategic review this year. However, the document says if the ACC fund does shift more investments offshore it could increase the proportion managed by external fund managers – who managed only about 17 per cent of the $31.5 billion managed by the ACC fund as at March this year. “Changes in the proportion of funds managed internally versus externally would most likely be affected by any decisions to change the allocation of funds between Australasia and global markets, as ACC manages most of its Australasian funds internally, and uses external fund managers for the majority of its global investments,” the ‘Service agreement’ says. The document says the fund is also “working on initiatives” to cut-down its derivative-based credit exposure. “We intend to continue actively managing all of our investment portfolios,” the ACC says.